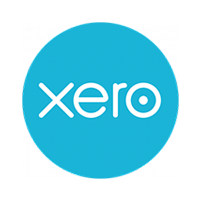 Yendo is a cloud-based accounting software designed for small businesses. 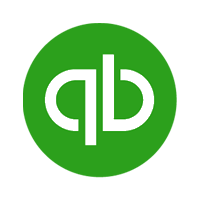 It enables users to perform various accounting tasks for invoicing, payments, purchases, expenses, balance sheet reporting, and more. In this article, we cover pricing. Ready to get started with Yendo? Visit their website. As of the date this article was written (12/26/18), there are no up-to-date user reviews of Yendo online. If you are a past or current Yendo user, leave a review to help other business owners who are deciding whether or not to use the software. Yendo offers four monthly subscription plans: Express ($29), Standard ($49), Premium ($99), and Enterprise ($299). The main differences between the plans include the numbers of companies, users, and open projects. Ready to get started with Yendo? Visit their website. Does Yendo offer a free trial? Yes. All plans come with a 30-day free trial, and it covers all the features of a paid plan. In which countries is Yendo available for use? Yendo is available for use in the following countries: Argentina, Australia, Brazil, Canada, Chile, France, Germany, India, Ireland, Italy, Malaysia, Mexico, Netherlands, New Zealand, Singapore, South Africa, Spain, United Kingdom, and the United States. Not sure if Yendo is the right fit for you? 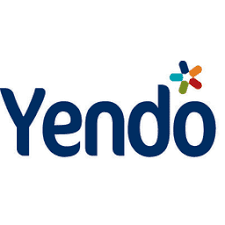 Read our reviews of all top accounting software providers or check out one of these three Yendo competitors.